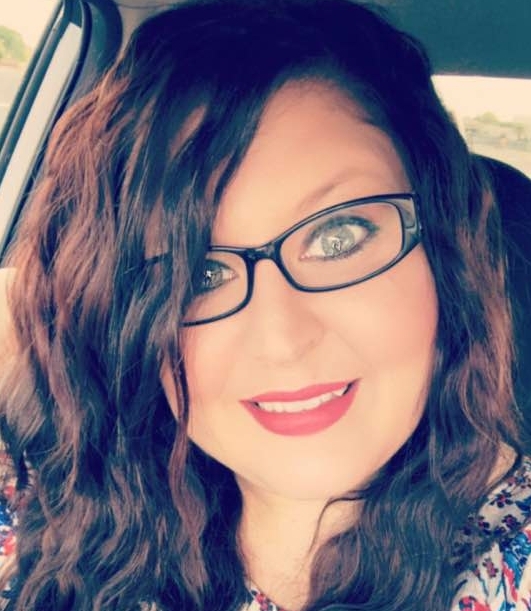 Michelle Laamime is the Director and Admissions Rep with ITS Academy of Beauty in Wichita Falls, TX and has been for over 3 years. Her belief is that everyone deserves the opportunity to educate himself or herself and she enjoys sharing her passion and love for the hair and makeup industry with every prospect. Michelle uses her background in the industry along with her bubbly personality to motivate and encourage her students to success in fun and creative ways. Brenda Elbert is passionate about the cosmetology field, with 25 plus years’ experience, 20 of those years being in rapid clipper cutting and designs. She received her cosmetology license in 1989 and obtained her instructor license in 2013 from Vernon College. When a student starts school, she loves to see them grow. She is always looking for new teaching ideas and loves to challenge the students to think outside the box. Nguyet Doan (Lyn) is energetic, passionate and an inspiration to many people in the community. She received her cosmetology license in 1990 and her instructor license from ITS Academy of Beauty in 2011. She has over 26 years’ experience including owning her own salon in which she balances her time between her own clients and the students here at ITS Academy of Beauty. Her passion in life is to teach and motivate her students to be better people and to give back to the community.